The state of CBD in the U.S. is currently complex and confusing. Hemp was federally legalized along with the passing of the Farm Bill last November, which technically made hemp-derived CBD legal as well. However, the FDA has not yet approved the addition of CBD into food and drinks. That could soon change, as there has been a hearing scheduled for May 31st that will review the possibility of legalizing CBD at the federal level. Hemp-derived CBD is a bit of a debated topic amongst cannabis advocates, business owners, growers, and so on. Some proponents say that CBD derived from hemp is beneficial and has the potential for treating ailments. However, detractors disagree and say that it’s virtually useless, stating that only CBD from whole-plant cannabis can be effective. It is unclear at this time as to exactly what type of CBD the FDA’s hearing will be focusing on. The hearing will be held at be the FDA’s White Oak facility in Silver Spring, Maryland. The Federal Agency says that people interested in the future of CBD could submit comments electronically or via snail mail. The hearing will be open to the public, and will no doubt be well-attended. There will also be webcast of the hearing. 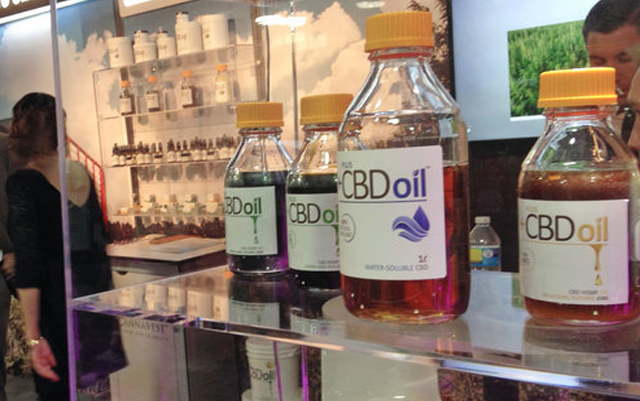 “While the availability of CBD products in particular has increased dramatically in recent years, open questions remain regarding the safety considerations raised by their widespread use,” FDA commissioner Scott Gottlieb said in a memo that announced the upcoming hearing. In the memo, the FDA commissioner also mentioned a Q & A page that he believes should help clear up some questions and concerns. What further evidence could they need? 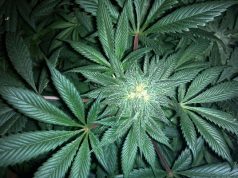 This isn’t the first time that the FDA has asked for public comments about CBD (cannabidiol), a non-psychoactive cannabinoid found in the marijuana plant. Back in August of 2017, the FDA did the exact same thing, and the American people’s support for CBD seems to have overwhelmingly outweighed any detractors. This could perhaps lead some advocates of cannabis to scratch their heads, wondering what is taking so long, and exactly what the open safety questions would be that the FDA is referring to. 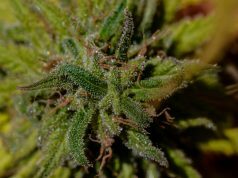 Any progression in the direction of cannabis freedom is a good thing overall, but the plant medicine remains classified as a Schedule 1 drug at the federal level, meaning it has no acknowledged medical benefits. Perhaps the FDA’s upcoming hearing could nudge the scheduling issue forward as well.